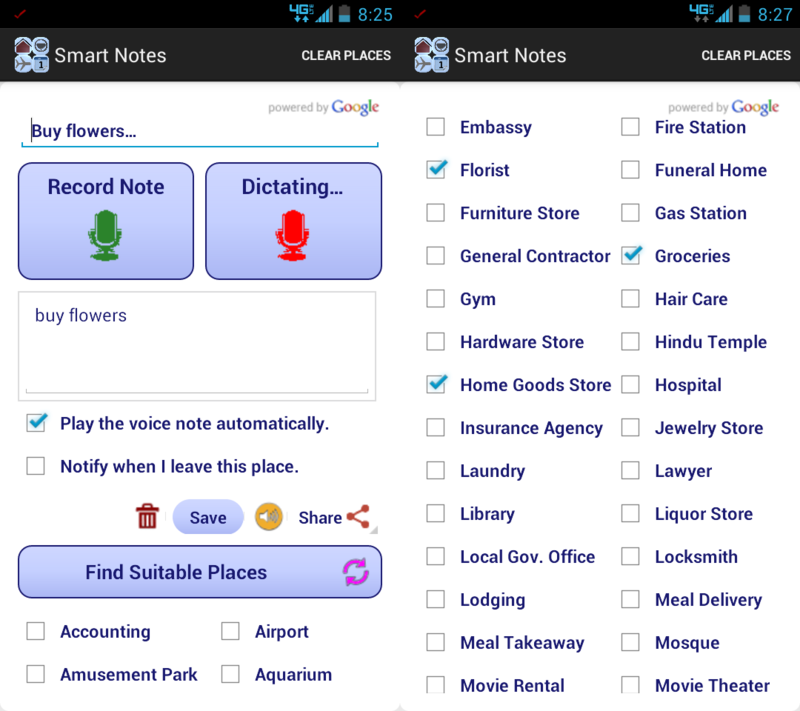 iDid: Smart Notes : iDid Inc.
“Remind me to buy flowers when I am near a florist!” Why do you need to tell your phone where to buy flowers? 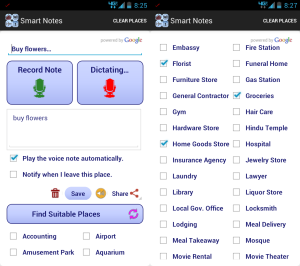 With iDid Smart Notes, just say what you want and the app will remind you when and where it’s most appropriate. It automatically discovers places where it can find what you want and alerts you at the right time.